Give the gift of variety this holiday season. 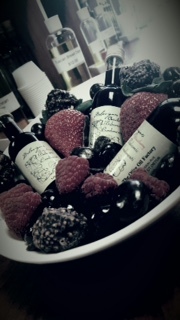 This basket includes a 2 oz bottle each of the Delavignes best sellers! Give the gift of variety this holiday season. 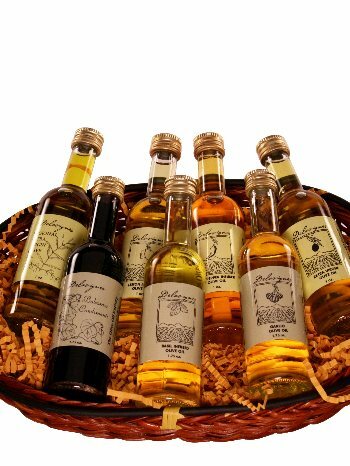 This basket includes a 2 oz bottle each of the Delavignes best sellers including: Extra Virgin Olive Oil, Lemon Olive Oil, Basil Olive Oil, Garlic Olive Oil, Regional Italian Extra Virgin Olive Oil, Hot Pepper Olive Oil, and Balsamic Condimenti Vinegar.